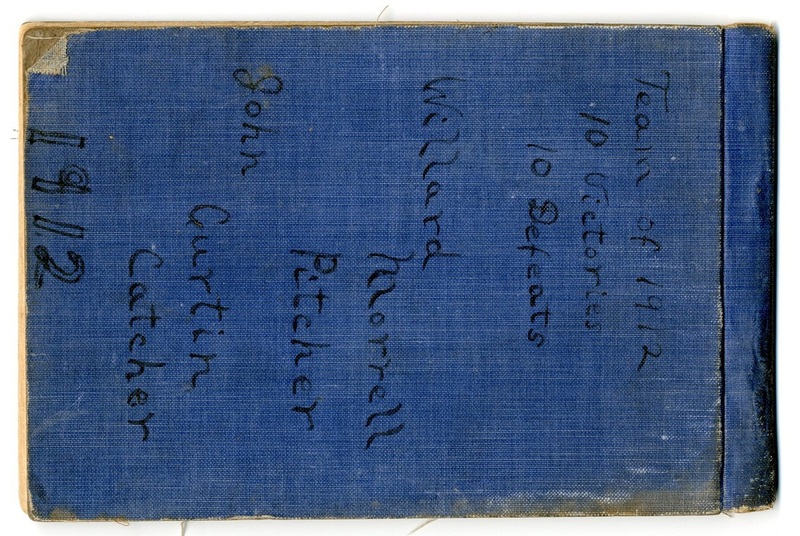 These are scans of just a sample of the documents that Stu Morrell, Ken's son, provided. 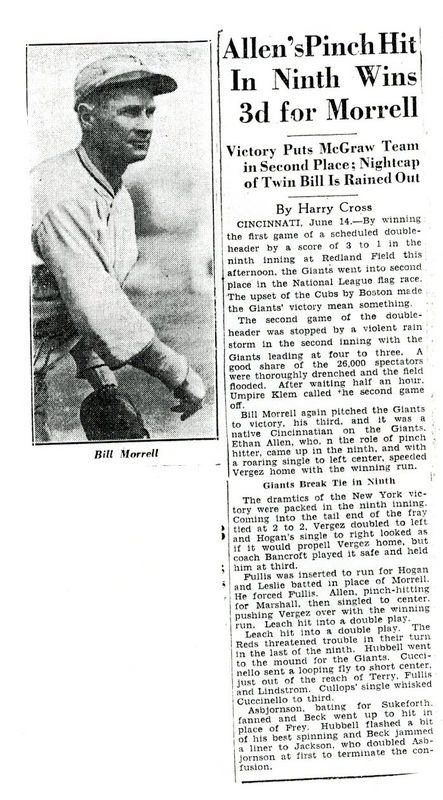 The Morrell brothers were great patriots, scholars and amazing ballplayers. 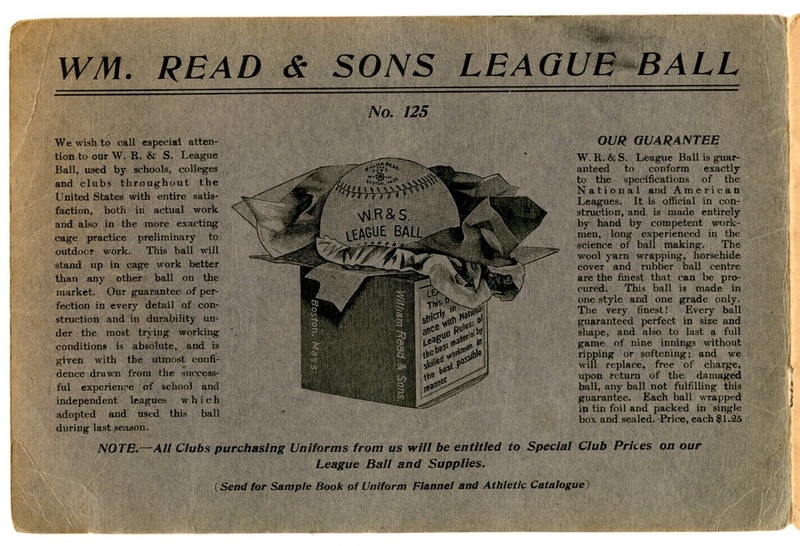 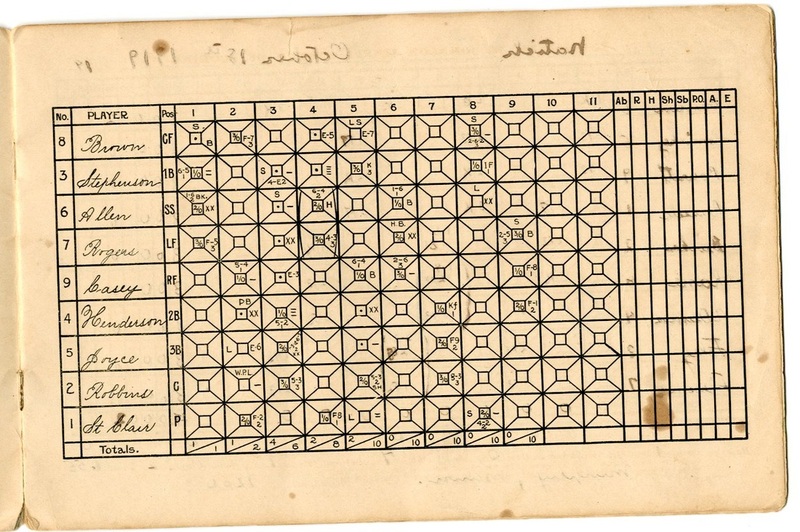 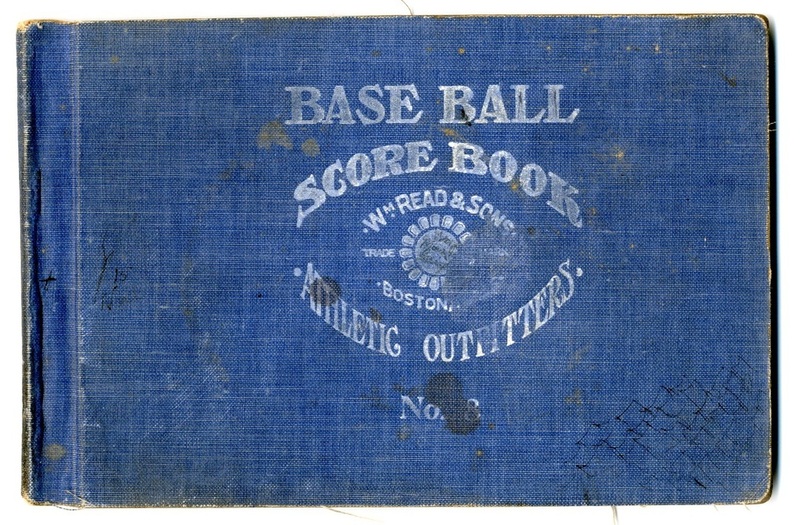 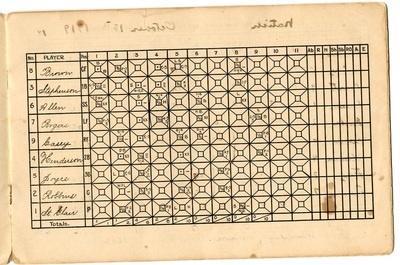 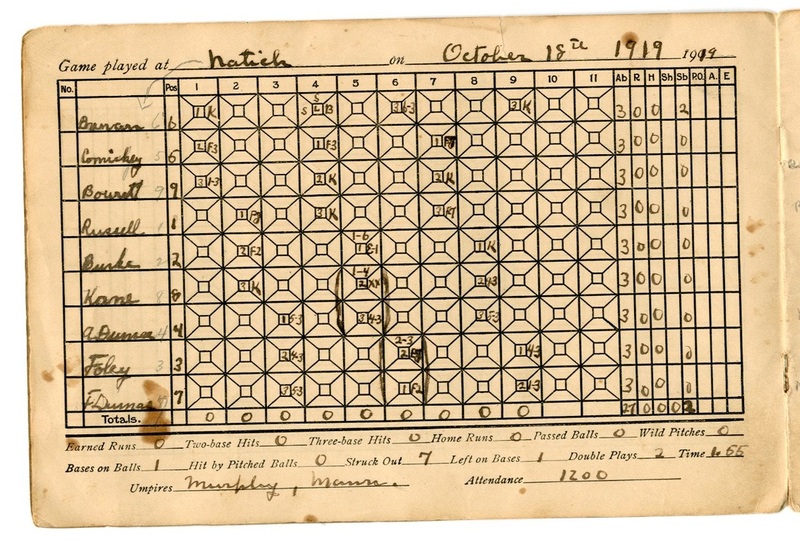 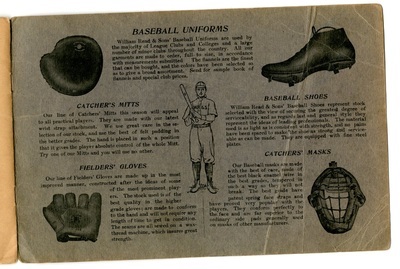 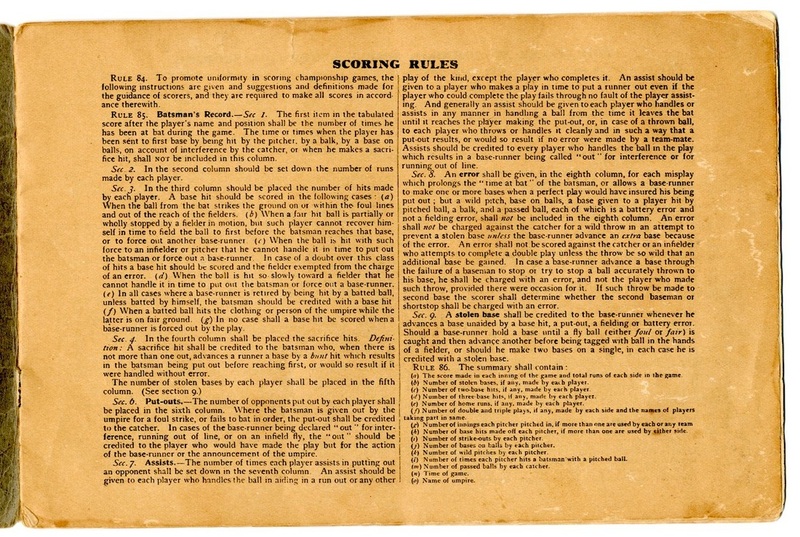 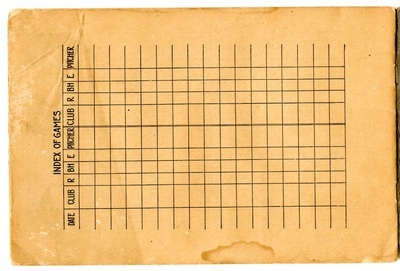 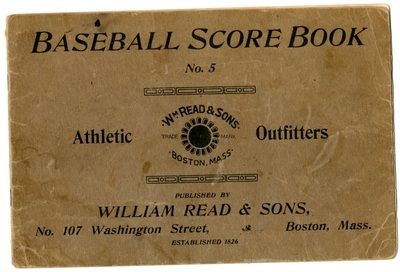 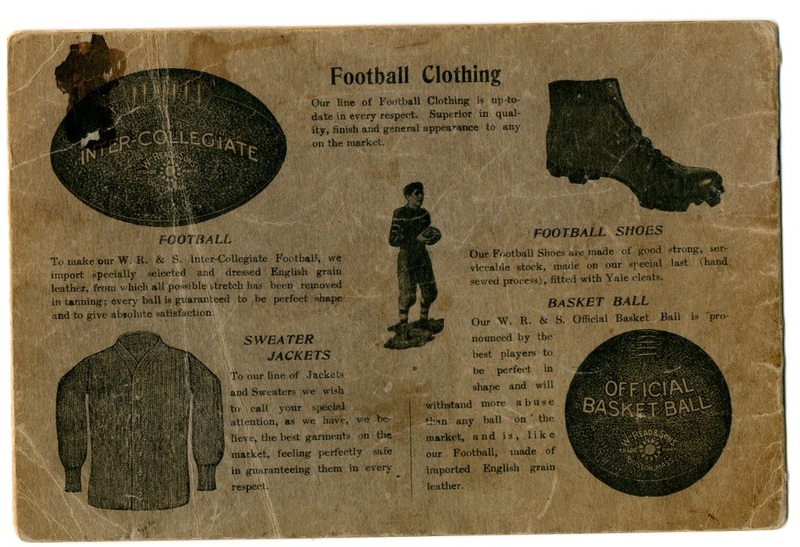 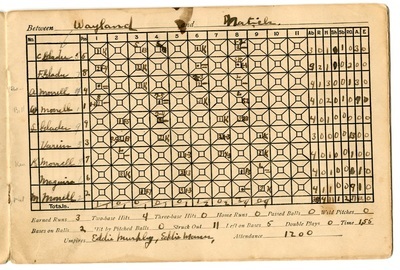 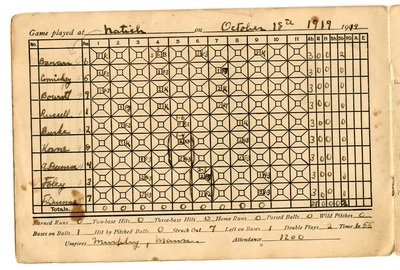 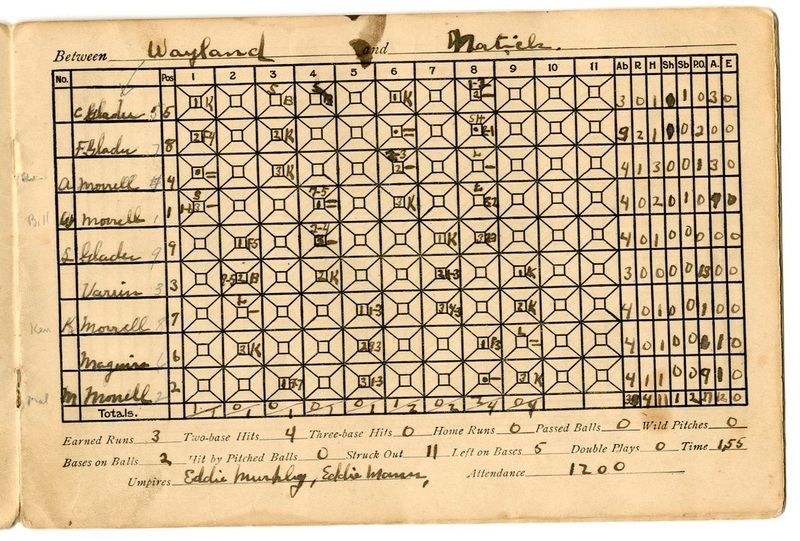 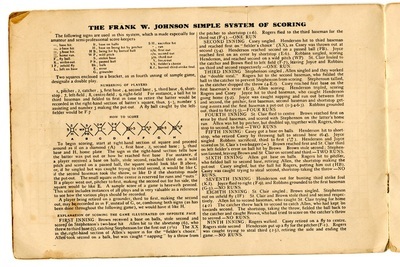 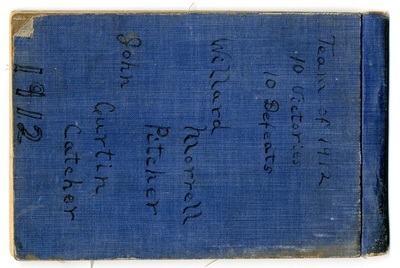 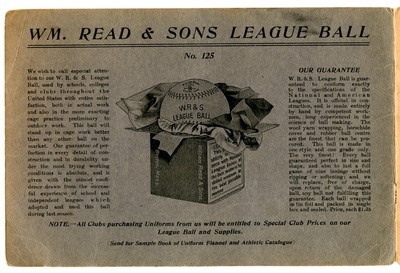 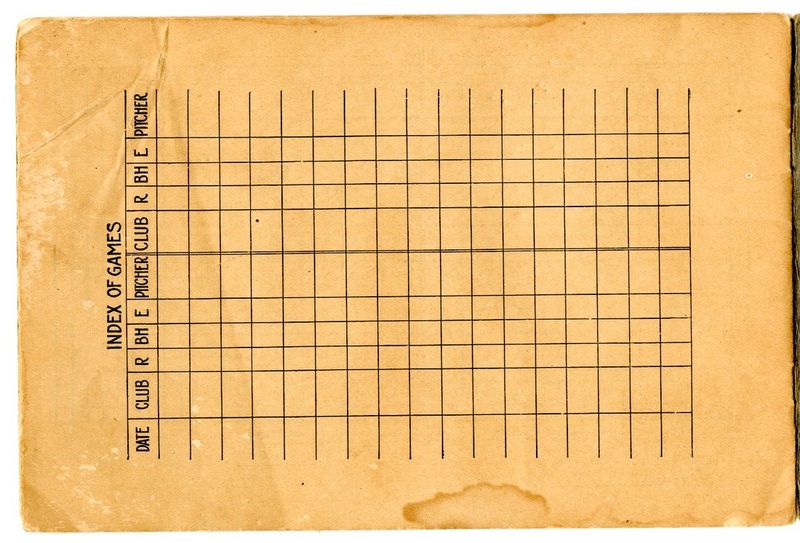 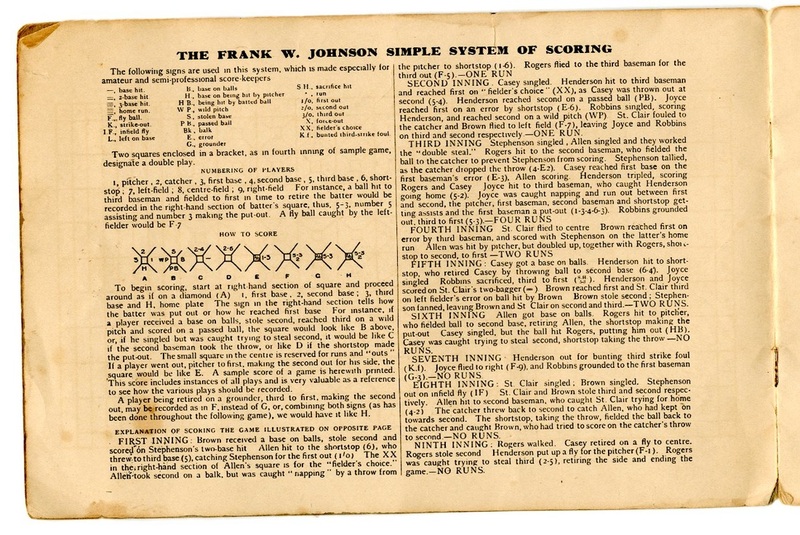 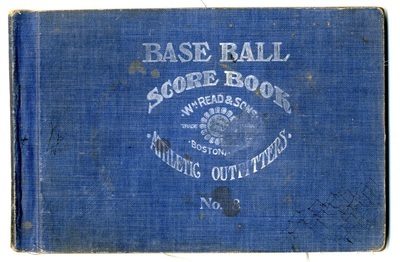 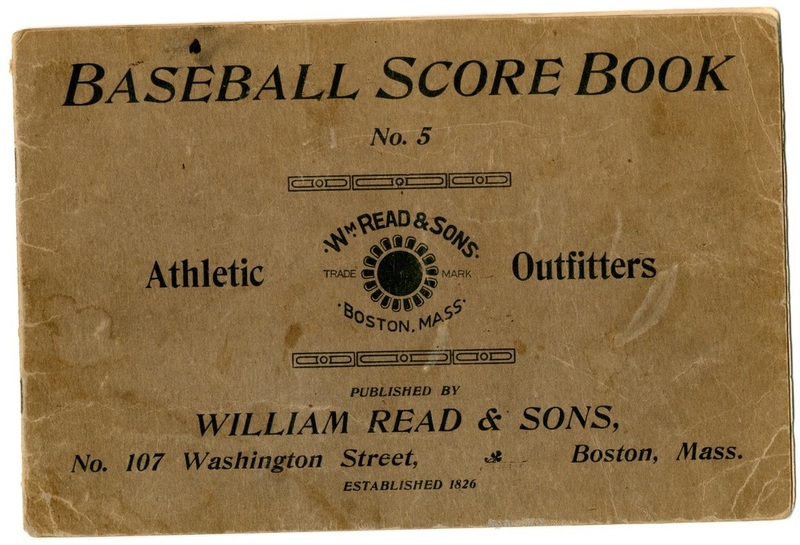 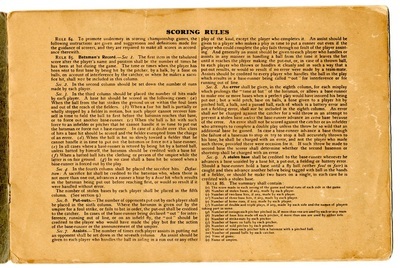 The scorebooks include the championship epic 1919 game between Natick and Wayland.